Apple is considered as one of the healthiest food because of its nutrient & fiber content. 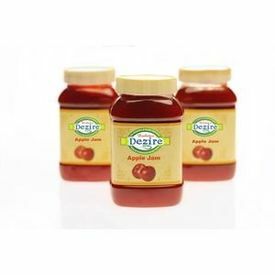 Diabetics Dezire Apple Jam is made from pure apple pulp& Levulose making it suitable for both Diabetics & health watchers. For 10 gms spread (approx) nutritional information.